What is borderline personality disorder (BPD) and how is it related to addiction? Borderline Personality Disorder is characterized by sudden mood swings, emotional instability, and highly impulsive behavior … and it’s also more common than you’d think. Given the extreme sensitivity associated with BPD, coping with this condition is a challenge and there are connections to addiction. Borderline personality disorder (BPD) is a serious mental illness that centers on the inability to manage emotions effectively. The disorder occurs in the context of relationships: sometimes all relationships are affected, sometimes only one. It usually begins during adolescence or early adulthood. There’s a popular misconception that BPD is a rare disorder, one that crops up more in dramatic made-for-TV movies than in real life. However, according to the National Alliance on Mental Illness (NAMI), at least 1.6% of adults in the United States - approximately 3 million people - have BPD. Recent research suggests that that number may be as high as 5.9% of the total population - over 10 million people. When left untreated, BPD becomes increasingly debilitating, isolating, and exhausting. It’s imperative for those with BPD and their loved ones to educate themselves about mental health care and get to the heart of the matter. The combination of Borderline Personality Disorder and addiction is considered a dual diagnosis. That is, addiction and co-exists with a mental or emotional health condition. The vast majority of the people who come to The Clearing for treatment have dual diagnosis. 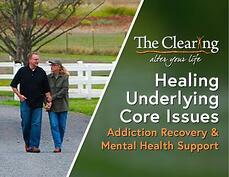 We believe it is very prevalent in those suffering from addiction or substance abuse. Substance addiction represents an attempt to cope with some form of mental and emotional pain. When people feel intense inner turmoil for a prolonged period of time, they often turn to drugs and alcohol to feel better…or just feel nothing at all. This is the self-medication aspect of addiction. Most people with BPD can benefit immensely from therapy, because mood disorders are manifestations of underlying mental and emotional issues. 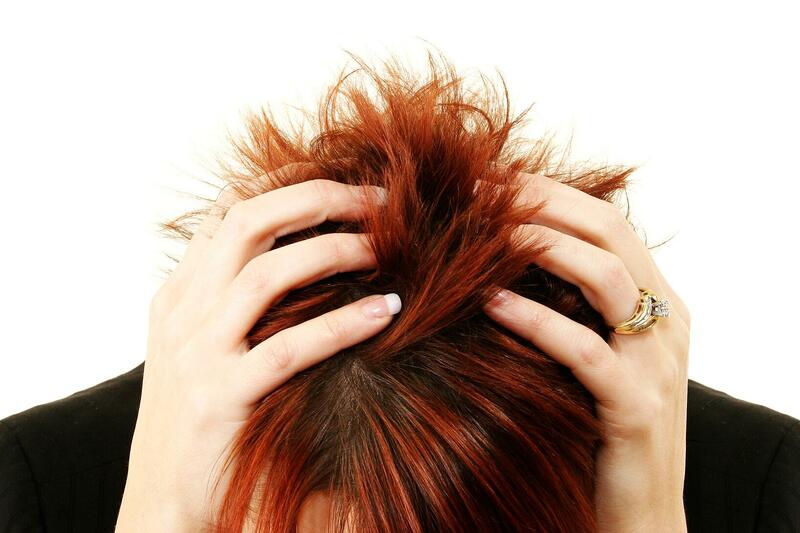 When people with mood disorders work with their underlying core issues, their symptoms lessen.